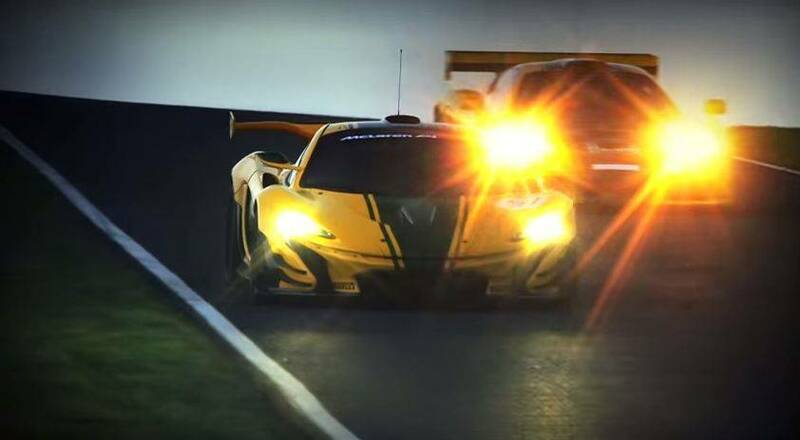 McLaren P1 GTR hits the track with daddy McLaren F1 GTR to brace himself before Geneva 2015 Debut! This is a 1500 Horsepower Toyota family van! Watching things evolving everyday, makes us sometimes go back in the days when everything was so simple! 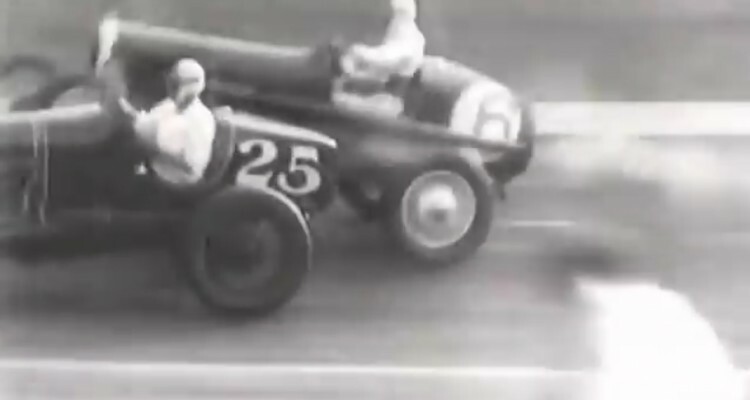 Back in time where air bags and roll cages were inexistent and the safety was not that important,obviously.In this video you’re about to watch the most insane vintage race crashes. This Perfect Edited Video Shows You How Transformers Ruins All Movies! Chris Harris on the Porsche 991 GT3 RS! 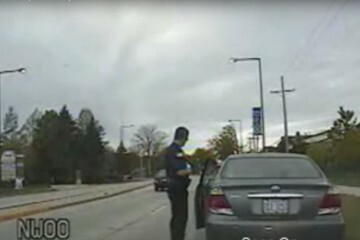 Man Tries to Run Over Cop After Getting Ticket!